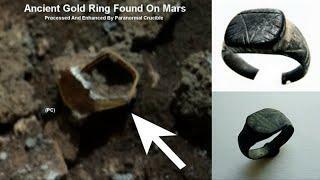 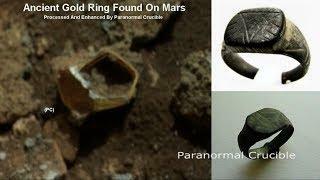 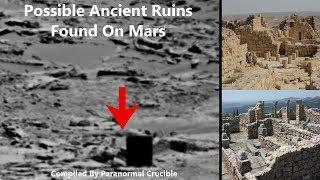 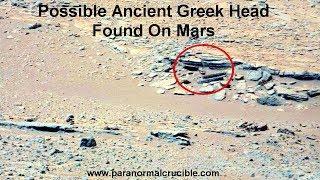 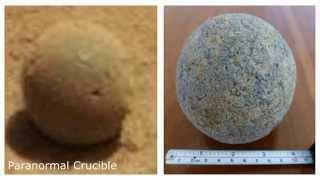 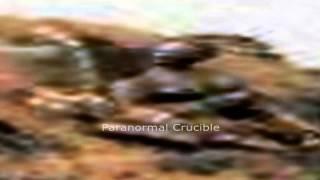 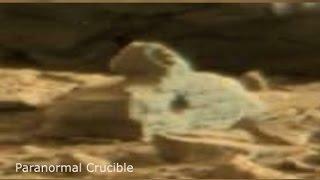 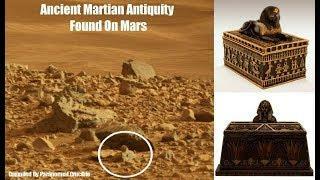 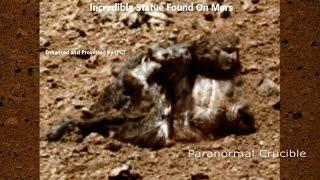 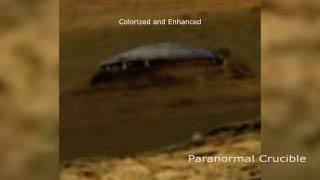 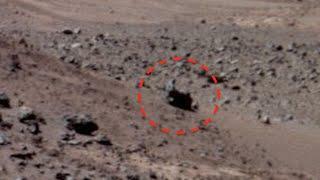 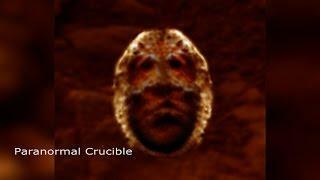 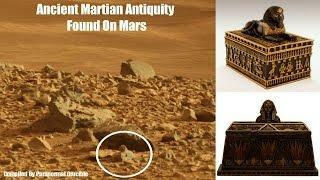 Interesting object which resembles a headless statue lying inside Endurance Crater. 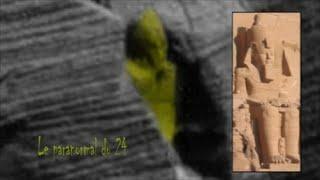 I have scanned and processed the entire area and there are some interesting anomalies scattered around, including the statues head, which appears too big, but its not, its just in the foreground so it appears larger. 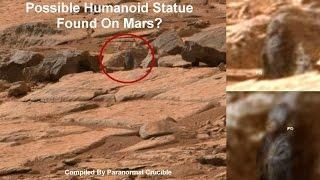 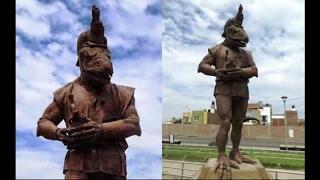 I have slightly enhanced and processed the main two objects and pasted the head onto the body, and its pretty clear to me that this is an ancient Martian statue of someone important, regular folks don't get statues only people of significance do, but the question of who it was will probably never be answered. 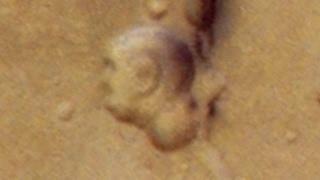 Statue with head attached is approximately 10 feet in height. 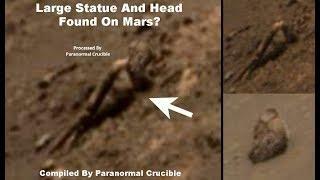 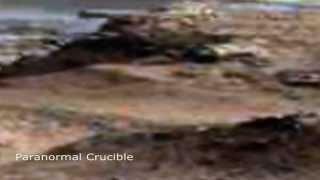 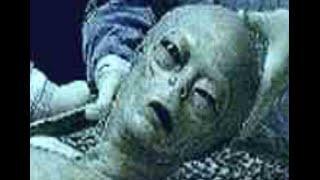 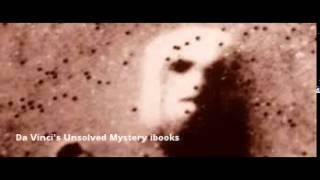 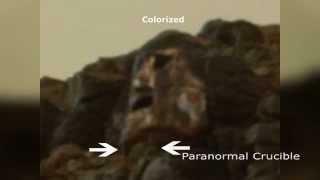 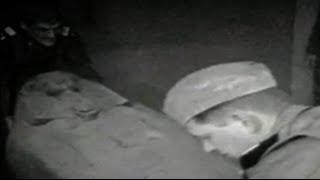 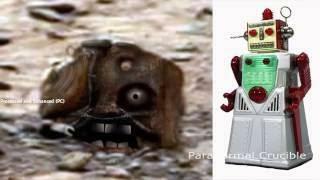 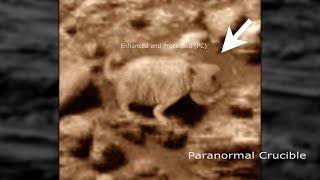 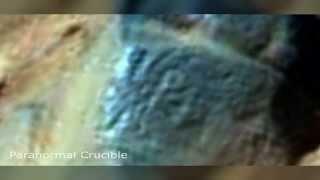 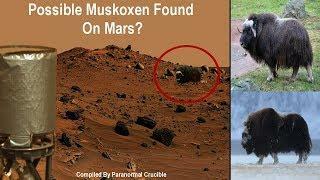 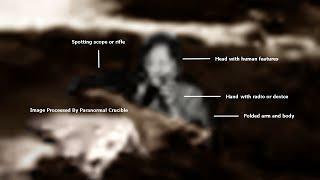 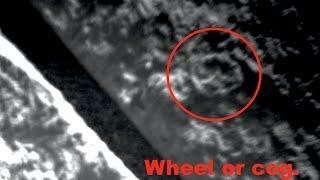 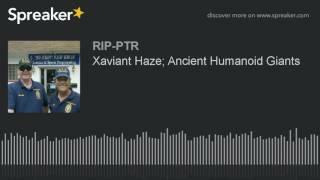 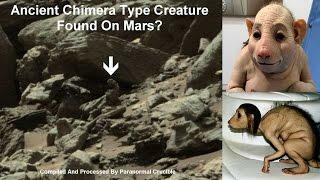 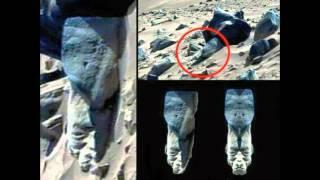 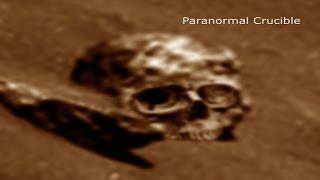 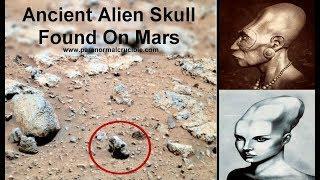 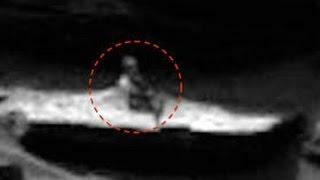 Alien Humanoid Found On Moon? 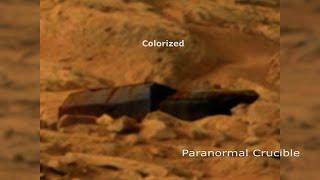 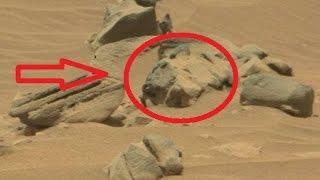 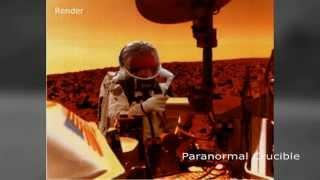 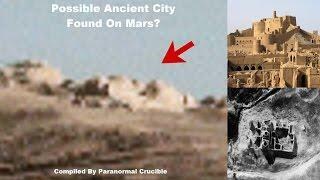 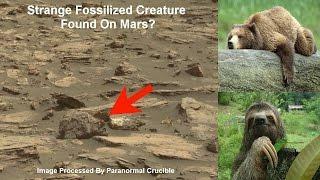 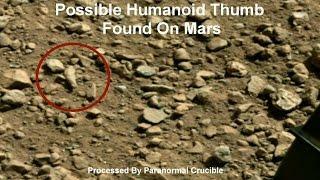 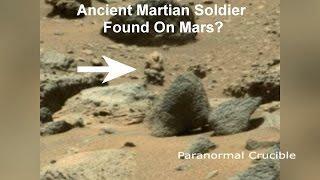 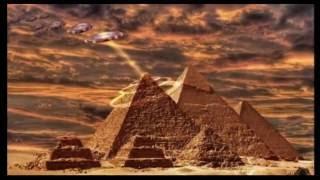 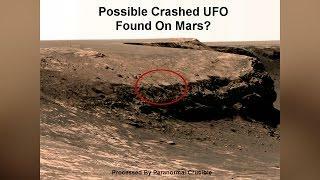 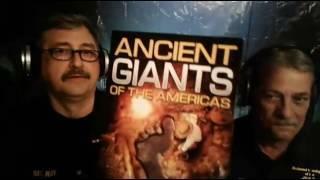 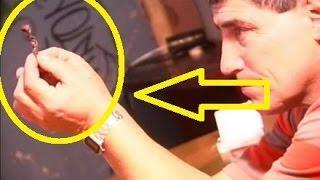 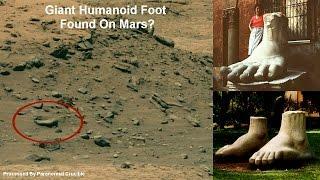 Giant Humanoid Foot Found On Mars?